Bring your builder and home plans! 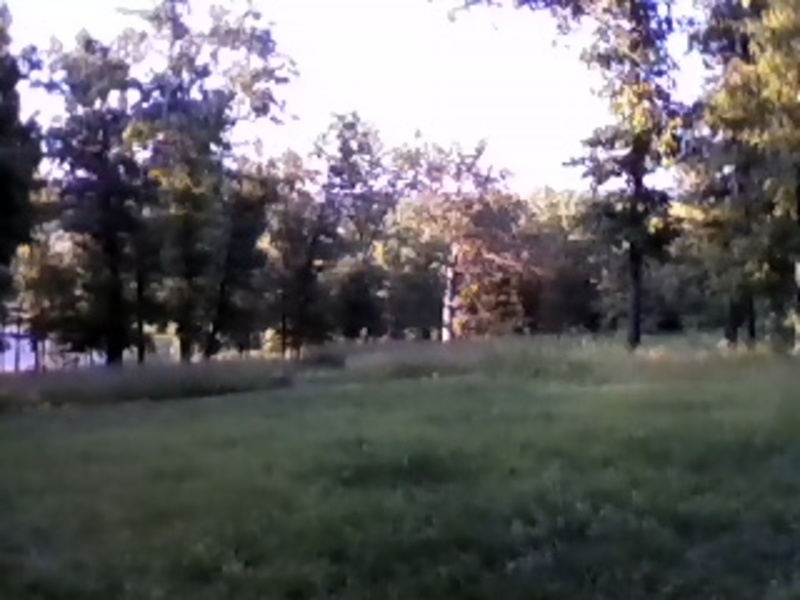 5 beautiful acres of land for sale in Mountain Home, AR (Baxter County). Approximately 2 acres have already been cleared, and is ready to start building today! Perked for 3 bedroom home. The remaining acres are treed with a cleared walking path or second drive. Area of newer homes; abundant wildlife. 8 miles to Harp's Grocery and 10 miles to Walmart/Stage/Lowe's shopping complex. Clean two bedroom, two bath, two stall garage home on a corner lot. Unique residence for family needing space, entrepreneur looking for potential bed and breakfast or individual wanting a residence and income producing real estate. 3 bedrooms, 2 baths with 2 half baths. Master bath has 2 person whirlpool tub and separate shower. Main floor great room 26-1/2 ft. x 32 ft. Dining room 10x26-1/2 ft. with countertop bar. 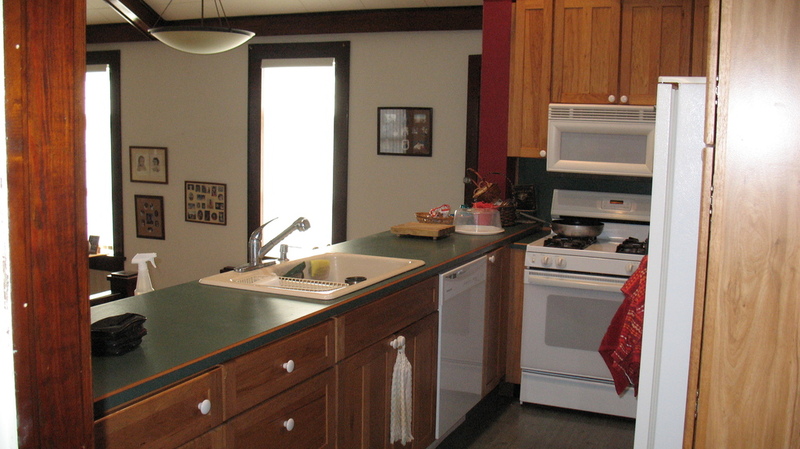 Plenty of cabinets in kitchen including pantry cabinet and all appliances. Gas range and oven, microwave, dishwasher and refrigerator/freezer with ice and water dispenser. Large laundry room with sink includes washer and dryer. Three additional rooms for office, sewing or hobby room alson could serve as additional bedrooms. Main floor living with beautiful hardwood floors thru-out. Tiled flooring in separate entrance. Full basement with room for shop or home based business has cabinetry and sink. Additional lot with 30x34 metal building for garage parking, RV and plenty of room for expansion. This unique property was initially the Methodist Church in the quaint town of Cotter and was converted to a residence in 1997. Located within walking distance of the White river, Big Spring Park and boat launch area, local nearby cafes and Cotter school. Ideal for primary residence, 2nd home or income producing business. This unique opportunity is available now. Owner occupied with showings by appointment. Will Co/Op with agents. 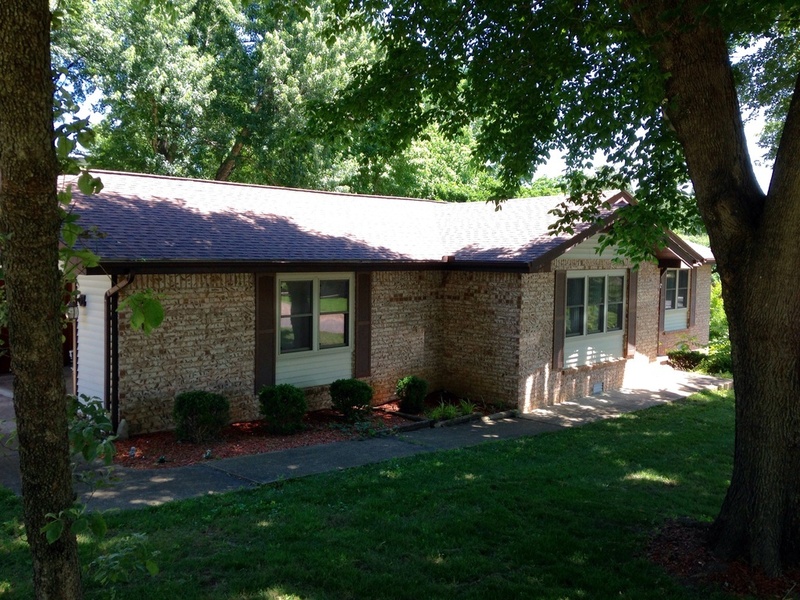 $194,500 Call (870) 471-0130 for appointment.